Going to bed each night might be the most relaxing part of your day. But while you sleep, your body and brain continue to work hard — your brain isn’t “switched off” by any means. When you are asleep, you move through different stages of sleep to complete a full sleep cycle, which lasts around 90 minutes. When one cycle ends, the process repeats all over again and keeps going until your alarm goes off or you wake up naturally. Knowing how sleep cycles work can help you understand how much sleep you need, and why you sometimes wake up feeling awful and other times awaken naturally feeling refreshed, energized, and ready to face the day. 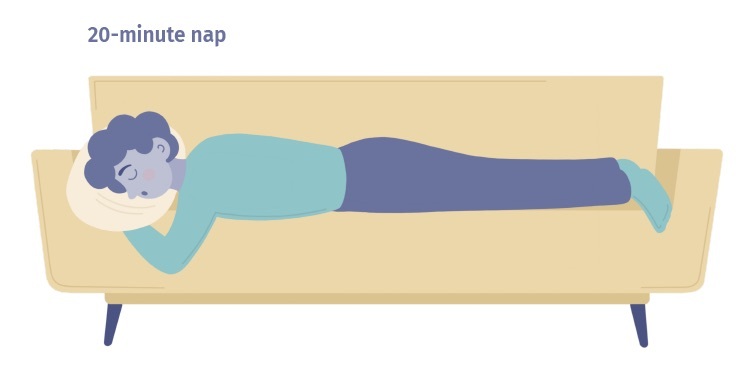 Here’s the lowdown on your body’s sleep cycles. 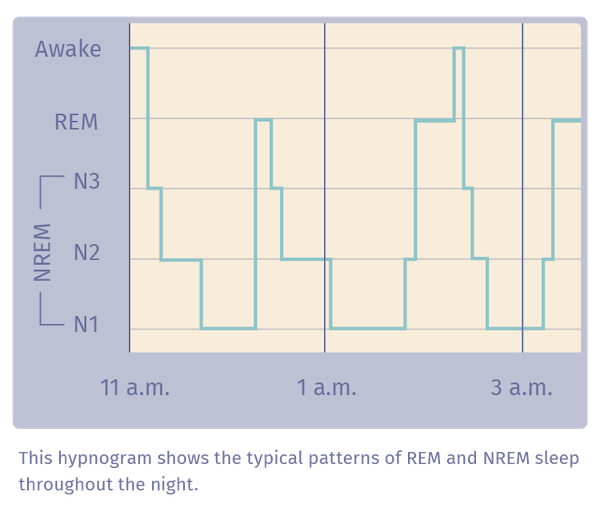 Typically, people experience several stages of NREM sleep before a final stage of REM sleep. After a period of REM sleep, you move back into lighter sleep stages to start another fresh sleep cycle. It’s not as easy to wake someone from stage two sleep as it is from stage one sleep. However, stage two sleep is still a fairly light stage of sleep. You won’t feel disoriented if you wake up from stage two sleep. Stage three sleep is very deep and hard to wake someone up from — you may not notice loud noises, bright lights, or other things that might easily wake you from a lighter sleep. “As NREM sleep progresses, the brain becomes less responsive to external stimuli, and it becomes increasingly difficult to awaken an individual from sleep,” Harvard Health Publishing explains. If you are woken from stage three sleep, you will probably feel groggy and disoriented. Dreaming can actually occur during any stage of sleep. However, according to WebMD, your most vivid dreams occur during REM sleep. WebMD estimates that we each dream between four and six times per night, although we may not always remember these dreams. There are different types of common dreams, including normal dreaming, nightmares, anxiety dreams, and “false awakenings” — where you dream that you have woken up and started your day, but you are still asleep. Scientists still don’t know exactly why we dream or why we remember some dreams and forget others. However, research suggests that sleep brain wave patterns can predict whether or not we will remember a dream. For one 2011 study, an Italian research team monitored 65 students’ brain waves while they slept (1). They woke the students from either stage two sleep or REM sleep and asked them to fill out a sleep and dream diary. The researchers found that successful dream recall — meaning students remembered the contents of their dreams — was linked to a certain type of brain wave activity in the five minutes before waking up (specifically, theta brain waves in the frontal regions of the brain). “These findings suggest that the neurophysiological mechanisms that we employ while dreaming (and recalling dreams) are the same as when we construct and retrieve memories while we are awake,” Scientific American explained. There’s a reason why experts recommend keeping daytime naps brief whenever possible. If a nap is long enough to take you into a deep stage of sleep, such as stage three sleep, you’ll be harder to wake and groggy once you’re up from your nap. Plus, obtaining deep sleep during the day can make it harder for you to fall asleep again at night. According to Sleep.org, you only need a 20-minute nap to reap benefits such as increased alertness and an improved mood. Sleeping for 20 minutes will likely only take you into stage two sleep, so it will be easy for you to wake up and get back to your day. If you sleep longer, taking you into slow-wave sleep, it will be difficult to wake up and you may awaken feeling disoriented, foggy, and bad-tempered. However, if you do want to take a longer nap, sleeping for 90 minutes can take you through a full sleep cycle — including REM sleep. If you have completed a full sleep cycle, you should wake up feeling energized instead of groggy and inert. Just as the amount of sleep you need changes depending on your age, so does your sleep cycle. Newborns, who typically sleep up to 18 hours a day, split their sleep time pretty evenly between REM and non-REM sleep, according to HealthyChildren.org, a website run by the American Academy of Pediatrics. 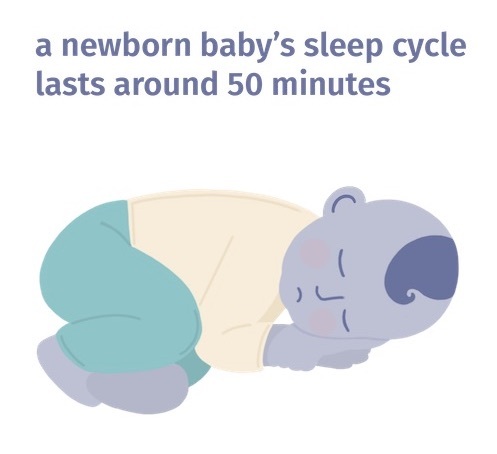 The National Sleep Foundation says that a newborn baby’s sleep cycle lasts around 50 minutes. 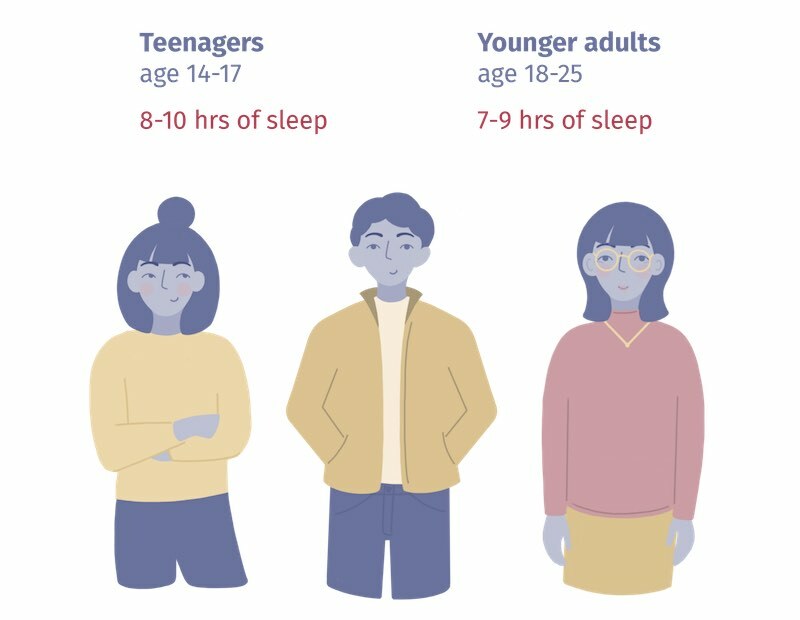 As babies grow, their sleep cycle length typically gets longer, and the National Sleep Foundation says that school-age kids will usually have a sleep cycle length of 90 to 100 minutes. Harvard Health Publishing says it takes you longer to fall asleep as you get older. The website cites a 2004 study on sleep, which found that 20-year-olds will take 16 minutes to fall asleep and sleep for 7.5 hours; 60-year-olds take 18 minutes to fall asleep and sleep for 6.2 hours; and 80-year-olds take 19 minutes to fall asleep and will sleep for 5.8 hours (2). 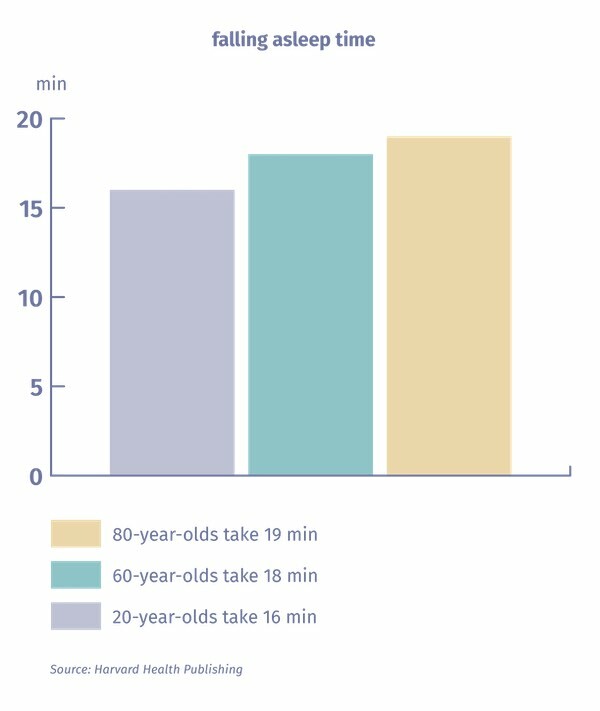 What’s more, 20-year-olds spend 20 percent of their sleep time in slow-wave sleep, 60-year-olds spend 10 percent, and 80-year-olds spend just 7.5 percent of their sleep time in slow-wave sleep. According to the Cleveland Clinic, as we get older we spend more time in light sleep, and also experience more sleep disruptions throughout the night. 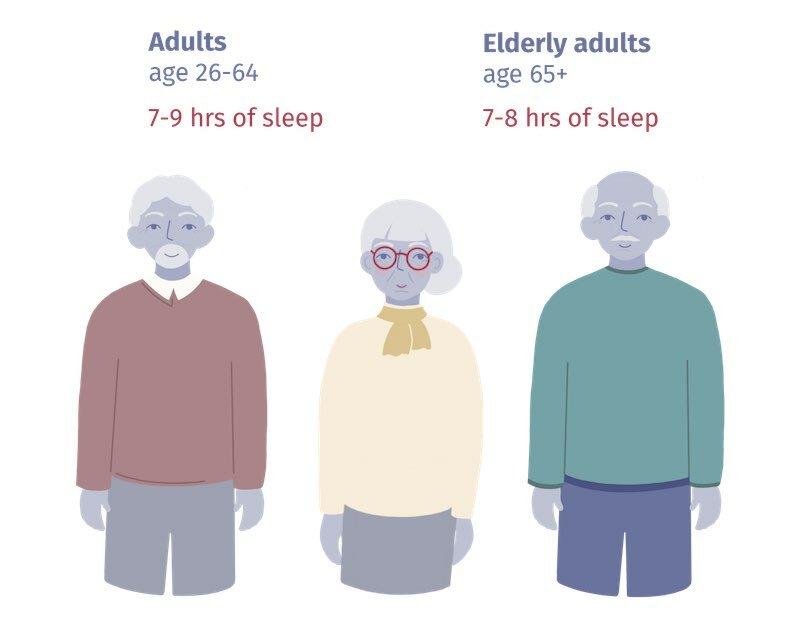 “In general, older people sleep less, have more fragmented sleep, and spend less time in stage 3 (deep sleep), and rapid eye movement (REM) sleep, than younger people,” the Cleveland Clinic website explains. 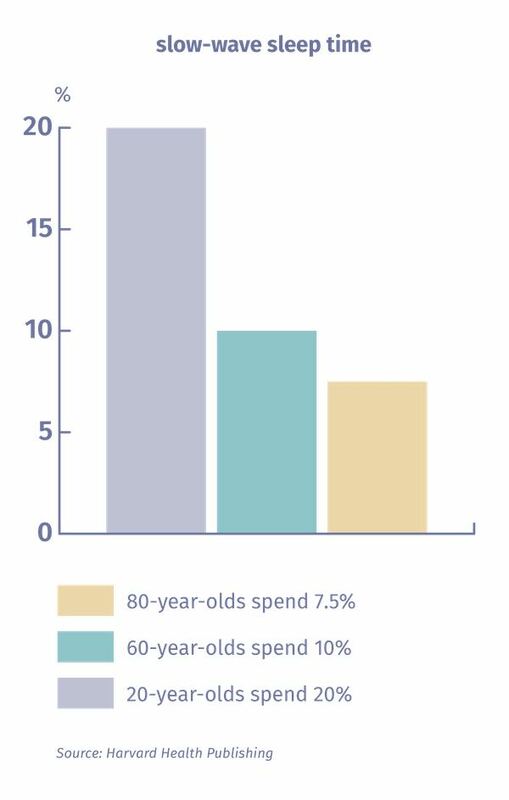 This poses a bit of a conundrum: Seniors generally spend less time sleeping than younger adults, even though elderly people need around the same amount of sleep (at least 7 hours per night). There are a number of health issues linked to disrupted sleep cycles. Your sleep/wake cycle is guided by your “internal clock,” which is in your brain. WebMD explains it like this: “This clock is a small part of the brain called the suprachiasmatic nucleus of the hypothalamus. It sits just above the nerves leaving the back of our eyes. Light and exercise ‘reset’ the clock and can move it forward or backward. Abnormalities related to this clock are called circadian rhythm disorders.” Here are a few sleep cycle health issues you should know about. it’s time to rest. For most people, this body clock runs on a 24-hour cycle and is guided by environmental cues such as daylight and sunset. “People with Non-24 have circadian rhythms that are not synchronized with the 24-hour day-night cycle,” the Foundation explains. That means they gradually go to bed later each night and wake up later each day; eventually, according to WebMD, you’ll fall asleep later and later until your sleep schedule has gone “all the way around the clock” and you feel sleepy at night time again. Someone with Delayed Sleep Phase Syndrome has a circadian rhythm that doesn’t line up with the typical biological clocks of most people. The Cleveland Clinic defines the disorder as when “a person’s sleep is delayed by two or more hours beyond the socially acceptable or conventional bedtime,” making it difficult for them to wake up on time in the morning. 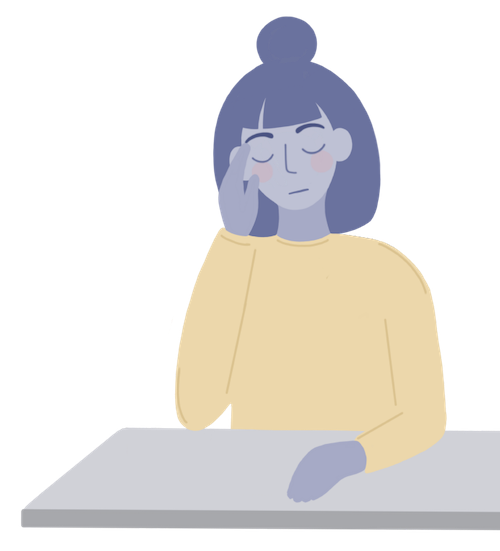 People with Delayed Sleep Phase Syndrome may struggle to wake up on time for a typical 9-to-5 job, and adolescents with Delayed Sleep Phase Syndrome may be excessively sleepy at school during the day. Treatment can be tricky because people with DSPS can often sleep well and regularly if allowed to follow their own “natural” sleep rhythms rather than the schedule dictated by work or school. 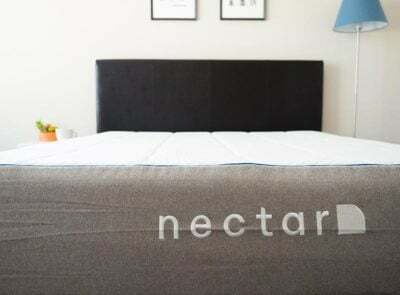 However, light therapy or melatonin can help people with Delayed Sleep Phase Syndrome who are not able to sleep on their own natural schedules. This is the opposite problem from what people with Delayed Sleep Phase Syndrome have. Someone with Advanced Sleep Phase Syndrome falls asleep too early and wakes up too early. For example, someone with Advanced Sleep Phase Syndrome may fall asleep at 5 p.m. and wake up at 1 a.m. (while someone with Delayed Sleep Phase Syndrome may fall asleep at 3 a.m. and wake up at 11 a.m.). Neither of these sleep schedules lines up with typical work or educational hours. Shift work disorder is an issue affecting people who work non-typical hours, causing difficulty sleeping and excessive sleepiness. 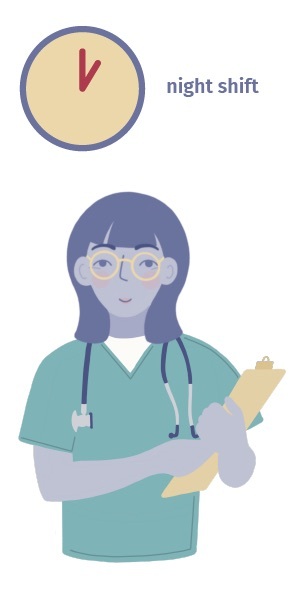 According to the Cleveland Clinic, an estimated 10 to 40 percent of shift workers will struggle with this issue, which can increase the likelihood of workplace accidents and cause irritability, trouble concentrating, impaired social functioning, and more. Most people go to bed at night, sleep for a period of several hours, and wake up in the morning. But individuals with Irregular Sleep-Wake Disorder will sleep during several different periods over 24 hours, typically for 1 to 4 hours each time. Overall, they get an adequate amount of sleep — it just happens during multiple, fragmented periods. According to the Circadian Sleep Disorders Network, ISWD “is characterized by at least three sleep episodes per 24-hour period, irregularly from day to day.” Research suggests that ISWD is most common in adults suffering from Alzheimer’s disease, dementia, or traumatic brain injury. As with many circadian rhythm disorders, there is no singular treatment, but therapies and lifestyle changes may help. How Can Changes In Your Sleep Cycle Affect Your Health? Studies show that sticking to a regular sleep schedule can be beneficial for your health. For example, one study found that maintaining a consistent sleep/wake routine may lessen the likelihood that you will develop heart disease or diabetes. In contrast, an inconsistent sleep cycle might make you more susceptible to the negative consequences of sleep deprivation, which include impaired mood, cognitive functioning, and physical wellbeing. What’s The Ideal Sleep Schedule? Your ideal sleep schedule will depend on when you need to wake up each morning and how much sleep you need in order to feel your best. It also depends on your age, and whether you are a night owl or a morning lark. Morning larks are people who feel most productive and alert in the hours after they wake up in the morning. According to a study conducted by the genetic testing company 23andme, being a “morning person” might be genetic (3). 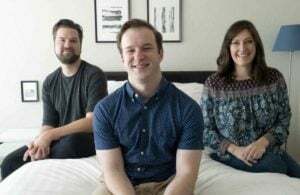 Researchers asked 89,283 people if they were night owls or morning people, then analyzed their DNA, and found 15 genetic variants that were more common in morning people. Of the people they surveyed, 48.4 percent of women described themselves as morning people, compared to 39.7 percent of men. And adults over 60 were more likely to say they were morning people than adults under 30. Night owls are people who feel productive and alert in the evening or at night time or people who tend to stay up late. 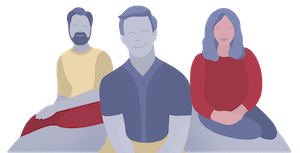 In a study conducted on 433,268 adults aged 38 to 73, 9 percent of respondents described themselves as a “definite evening type.” Researchers found that definite evening types had an increased mortality rate — but they aren’t totally sure why. In a press release about the study, researcher Kristen Knutson speculated that night owls might get less exercise, get less sleep, experience high stress, or eat at the wrong time, all of which can contribute to health issues. “There are a whole variety of unhealthy behaviors related to being up late in the dark by yourself,” she said. 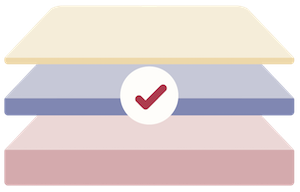 To determine your own ideal sleep schedule, figure out what time you need to get up in the morning, and then count backward to figure out your ideal bedtime. For example, if your alarm goes off at 7 a.m., committing to an 11 p.m. bedtime will hopefully get you plenty of sleep, even if it takes you a few minutes to fall asleep after going to bed. If you find yourself dozing off before your bedtime, or regularly lying awake for longer than 20 minutes, your bedtime is probably too late or too early and you should adjust it accordingly. 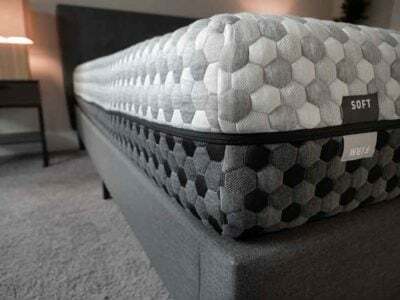 “Once you discover the optimal hours of sleep that work for you, keep them consistent during the weekdays and weekends, which will help keep your body’s internal clock on schedule,” Sleep.org advises. 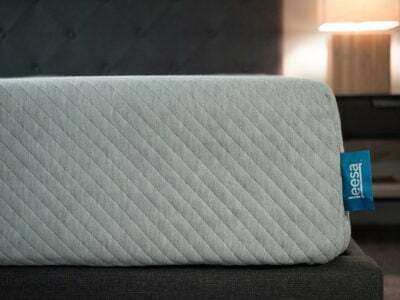 Can Sleep Trackers Tell You What Sleep Stage You’re In? Many people use smart watches or sleep apps to track their sleep. These can be helpful for figuring out how much sleep you get each night, but researchers stress that at-home monitoring is not accurate enough to diagnose sleep issues, and probably can’t reliably distinguish between the different stages of sleep. This can only be done through monitoring your brainwaves, while at-home sleep trackers rely on your heart rate and movement. “Heart rate is not the same as brain waves. And brain waves tell us what stage of sleep we’re in,” Dr. Lisa Meltzer, a sleep researcher at National Jewish Health hospital in Denver, told LiveScience. If you are concerned that you have a sleep disorder, speak to your doctor to see if they recommend an overnight sleep study, during which professionals will use an EEG to monitor your brain waves. But if you just want to know generally how much sleep you are getting each night, a smartwatch or app should be able to give you some basic information. To learn more about natural healthy sleep patterns, check out Harvard Health Publishing’s page on the topic. Harvard Healthy Sleep offers information on how to adopt healthy sleep habits. The Circadian Sleep Disorders Network has plenty of information about circadian rhythm disorders. 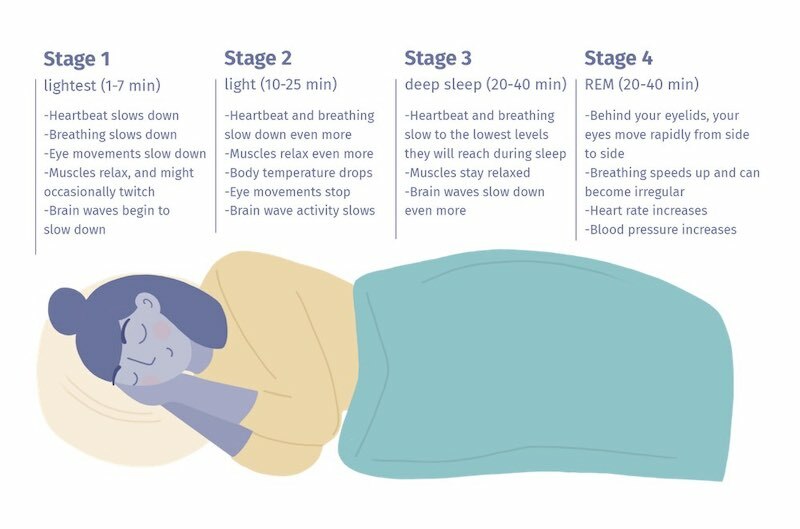 WebMD has a guide to the different sleep stages. Developing a better understanding of your sleep cycles is essential for adopting a sleep-wake schedule that is optimal for your body. 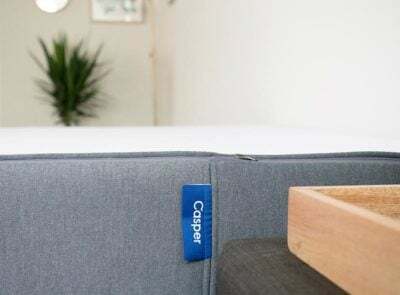 By ensuring that your body is able to obtain adequate rest each night, you’ll set yourself up for feeling good and being more productive in work and everyday life. Marzano, Cristina, et al. “Recalling and Forgetting Dreams: Theta and Alpha Oscillations during Sleep Predict Subsequent Dream Recall.” Journal of Neuroscience, Society for Neuroscience, 4 May 2011, www.jneurosci.org/content/31/18/6674. Hu, Youna, et al. “GWAS of 89,283 Individuals Identifies Genetic Variants Associated with Self-Reporting of Being a Morning Person.” Nature News, Nature Publishing Group, 2 Feb. 2016, www.nature.com/articles/ncomms10448.